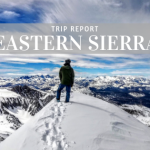 Despite the fact that they remained virtually unchanged for the past 15 years, MSR snowshoes have always been considered at the forefront of snowshoe design. They’re lightweight, weather-proof and extremely portable. 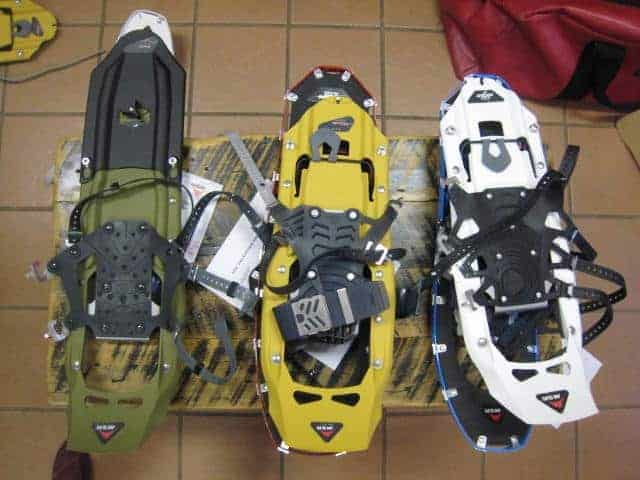 But MSR upped the ante this fall, unveiling a whole line of fresh-faced snowshoes. Here’s a quick primer on what’s new, with much of the info coming from our recent training clinic with Adam of MSR. Evo Series: The Evo base model is the new Denali Classic. Affordable snowshoes that are still top quality, the Evo line integrates frame and deck (like MSR’s always done). The new models have better tapering, great for those with shorter strides, and come equipped to accommodate tails for better flotation. This modular design is one of the major changes you’ll see throughout the new MSR snowshoe line; flotation tails now fit on every single model in any series. Look for updated bindings all around, with new PosiLock bindings that feature metal snap-locks on the Evo Ascent and set-it-and-forget-it SpeedLock bindings on the Evo Tour (see the video for a demo on setting them up). Lightning Series: MSR’s higher-end Lightning models have 7,000-grade Boeing aluminum frames, providing 360 degrees of traction in an ultra lightweight package. PosiLock bindings come to the Lightning Ascent models, and the Lightning Axis models have the Axis Gait Efficiency binding system to ensure a parallel stride, no matter your natural toe-in or toe-out stance. 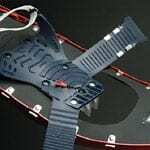 If you’re one of those snowshoers who is constantly clanking around, these are the snowshoes for you! Look for new televators that engage with a simple flick of your pole, as well as the new modular flotation tails component that makes each pair of MSR snowshoes so versatile. 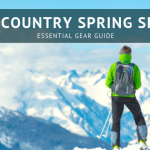 A note on footwear and sizing: One of the most common mistakes novice snowshoers make is assuming they need to wear big, burly, waterproof boots. One pound of weight on the foot when snowshoeing is equal to 5 to 6 pounds on your back, so the lighter you can keep it down there the better. 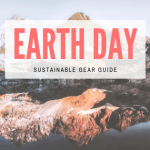 Wearing a waterproof, low-profile shoe or lightweight boot is your best option. When you’re choosing your snowshoe length, also remember that weight ratio, and buy the smallest-length snowshoe for your weight. If you always snowshoe with a pack, or a kid on your back, total the combined weight for the best-fitting snowshoe. When in doubt or on the cusp, downsize. You can always add on the flotation tails (now available for every model) to accommodate weight gains and deeper snow.